Pioneers in the industry, we offer combustion air blowers from India. 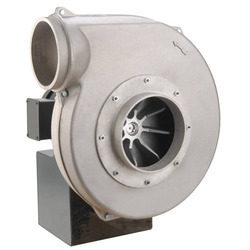 We are manufacturer and supplier of Combustion Air Blowers. Clients can avail the offered blowers from us as per their petitions at affordable rates. We manufactured this Blowers with the help of advanced technicians and offered to the client as per their requirements. Looking for Combustion Air Blowers ?